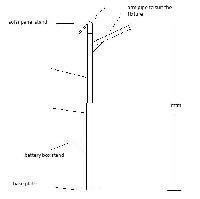 Going the green way, Tubit Poles Mfg Company brings forth its newest variety of Solar Lighting Poles. 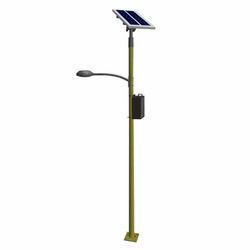 We are chiefly engaged in manufacturing and supplying world class Solar Lighting Poles that are available different sizes and designs. 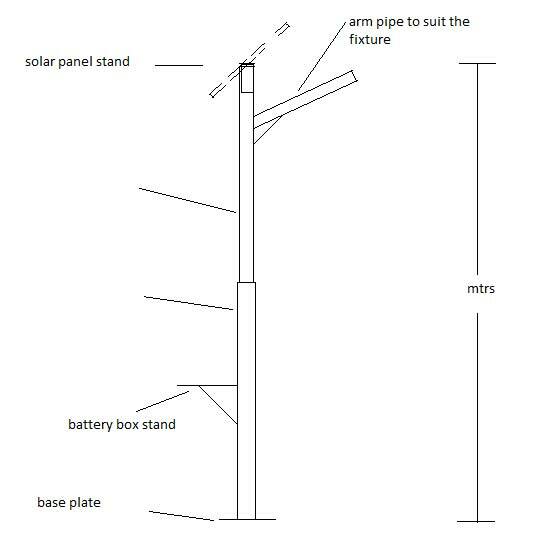 Ideal for street lightning or for gardens, these Solar Lighting Poles come with solar panel frame, battery box stand and arm pipe as per our standard drawing or as per the client’s specification or drawings. The clients can obtain these Solar Lighting Poles at market leading prices from us.